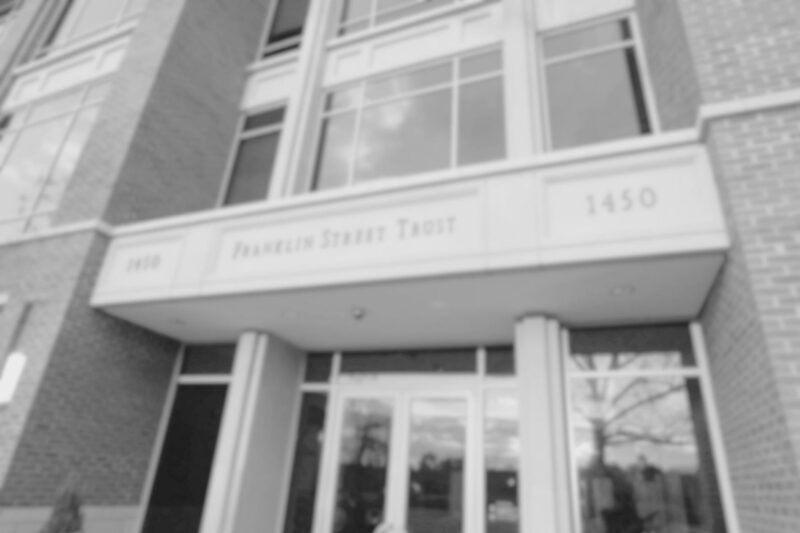 Franklin Street Partners employs third party managers across various asset classes including fixed income, real assets, equities and alternatives. We select, monitor and rebalance amongst these asset classes as market conditions change. The firms are focused, disciplined managers with a controlled approach to growth. The firms’ investment managers are also owners of their firms, managing their own assets. Alignment with our overall asset allocation and market outlook are important guiding factors in our manager selection process. After thoroughly searching the available manager universe we perform extensive due diligence in order to find top performing managers that possess our desired attributes and have demonstrated consistent skill over a meaningful period of time. Historically, managers used have ranged from smaller specialist firms to larger institutionally focused firms. The selection process is the same regardless of size as we source managers in whom we have the highest level of conviction.